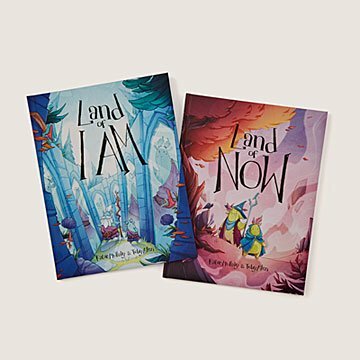 Help kids navigate difficult emotions and build self-esteem with these colorful adventure books. "Let me tell you about the time I found myself feeling lost and so very befuddled. I was stuck in a place full of chaos and haze, with my mind all distorted and muddled." Great books to help kids navigate their feelings! Beautiful illustrations!